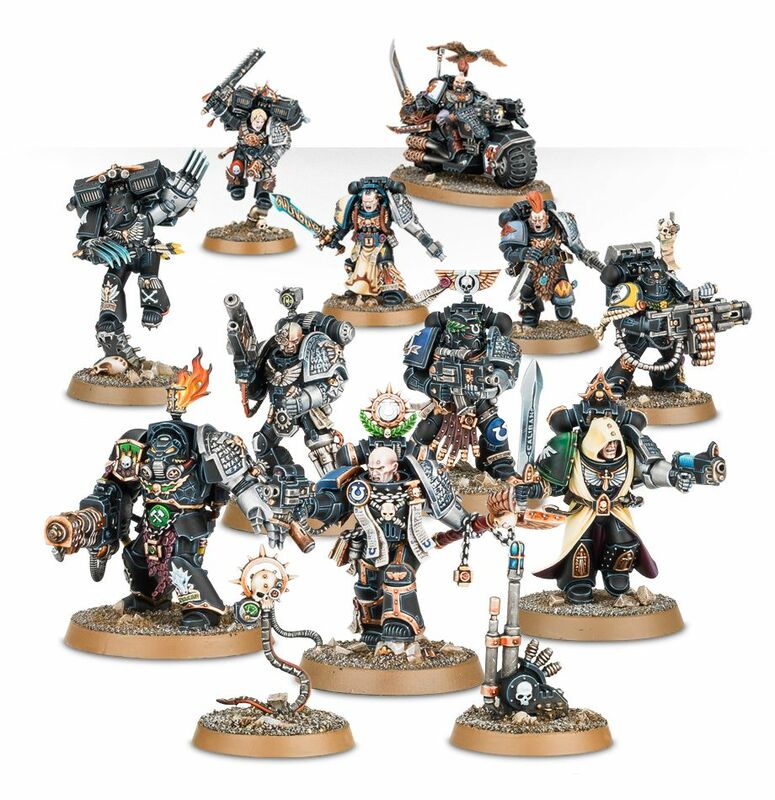 Kill Team games in 5th, 6th, and 7th edition were great for learning the game � the small scale kept the special rules at a manageable level for newcomers, and every model acted as its own squad, which gave you a lot of practice drilling the basic rules. 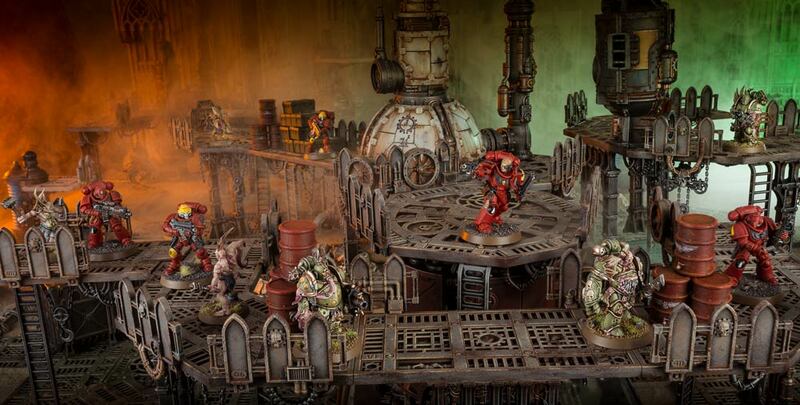 Games Workshop have added support for another facet of the Warhammer 40,000 game on the tabletop. Now the focus switches to Kill Team and them giving you more tools to play this version of the game out on the tabletop.